MR: Any approach to life and martial arts that does not destroy a person's body, soul, family or nation is a correct approach. SP: When I first began to understand more about the System, of course, I was very impressed by the skills that you displayed, but James' comments about your character, Mikhail, and that of Vladimir were very important for me. 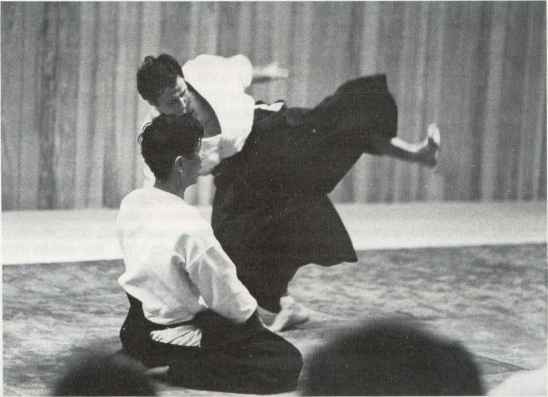 In that sense, I see things in common with aikido with the stress on the ethical system and the martial system. MR. I haven't made a major goal of achieving such great results in the world. But I would really like to have people who do other martial arts understand what they are doing and where they are going. What many martial arts provoke in people is pride, ego, cruelty, and aggression. The world is not very kind. It destroys a person's soul. Pride destroys a person. Anything that destroys a person's soul is not good. Negative emotions are not correct. Look at the biomechanics of other martial arts. Some destroy the body of a person. If you constantly deliver strikes against hard objects you destroy your joints. You get arthritis. This type of training destroys a person's body. He has constant pain in his joints. If a person is irritated and nervous he is no good for his family or country. We have a boy here who is only 10 doing karate. I can show how his right shoulder is damaged already. Anything that destroys the soul of a person-pride, vanity and anger-are no good. The same applies on the physical level. Nobody needs a sick person, but it is much easier to control a sick person. 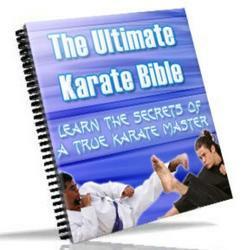 Kicks in karate that twist the joint, and put the joint out, damage the joint greatly. The bone just comes out of the joint and causes micro-tears in the joint socket. That destroys body coordination and produces pain in the joints. Why should one practice that way? What you should do instead is to strengthen the joints. The striking techniques we learned in the seminar involved a lot of strengthening of the joints, warmups and stretching, and then proceeding to striking. Take the matter of breaking hard objects like bricks and boards. Imagine that someone actually created these objects; someone made the bricks and boards in a factory. So why should one destroy them? What for? Why should we break something created by another human being? It's really an interesting philosophy! One wonders who gives this power and energy to break objects. What force gives this power? SP: One of the things that impressed me the most is all of the students of the System. I think that Mikhail and Vladimir's students reflect them very well as people. They are very helpful, very friendly, good people. MR: It goes without saying that whatever the tree is, that's what the fruit will be.